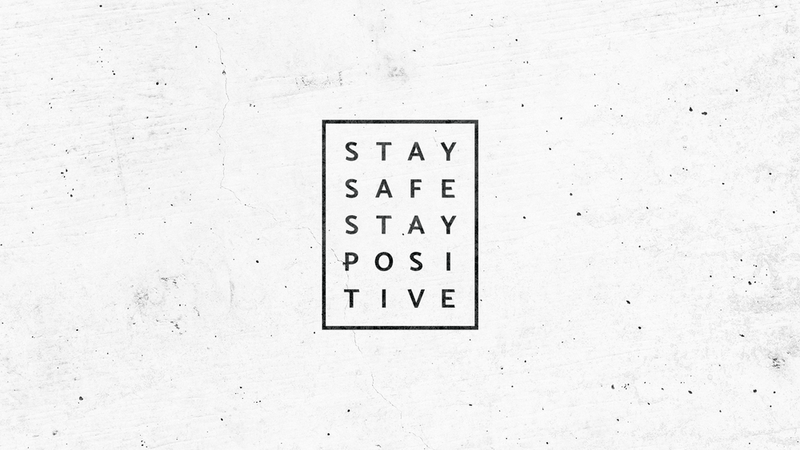 The "Stay Safe Stay Positive" range represents Kevin Venturas YouTube career. 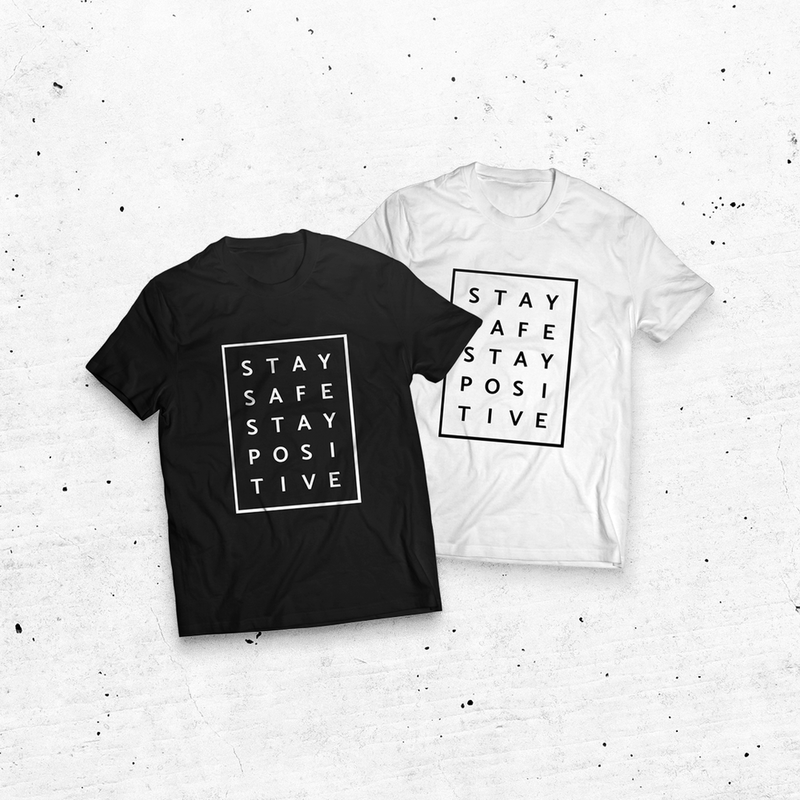 Kevin's aim with the brand is to help spread positivity, in a world filled with negativity. Since 2012, he's always tried to remind people to Stay Safe and Stay Positive!